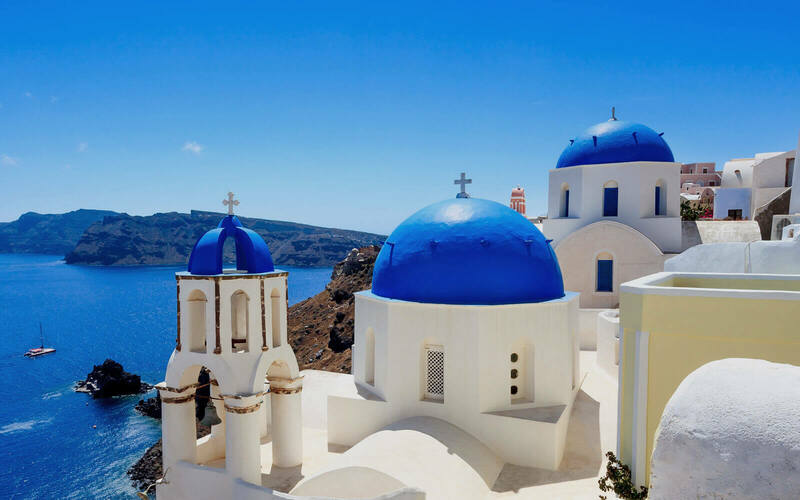 Combine mainland Greece and the pure blue of the Aegean with our land & cruise vacations. To be on the same scene with ancient Greeks. 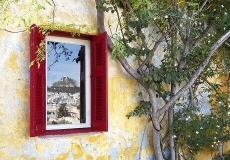 Parthenon, Olympia, Delphi… Also includes a cruise to see all of main Islands. 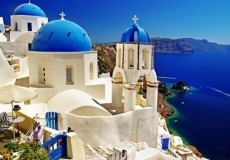 If your desire is to explore Aegean beneath the sky of Zeus, here is a combination of Athens, Aegean Cruise and Santorini. 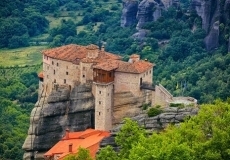 Combination of Athens and a short cruise to explore popular destinations. Please contact us and get a free quotation! 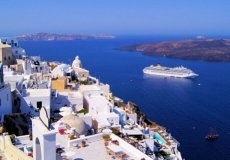 Combine your Athens and Mykonos experience with a short cruise to discover the beauty of Aegean. Contact us now!